The short answer to the question are bank owned homes still a bargain in Santa Clara County in 2013 is NO. 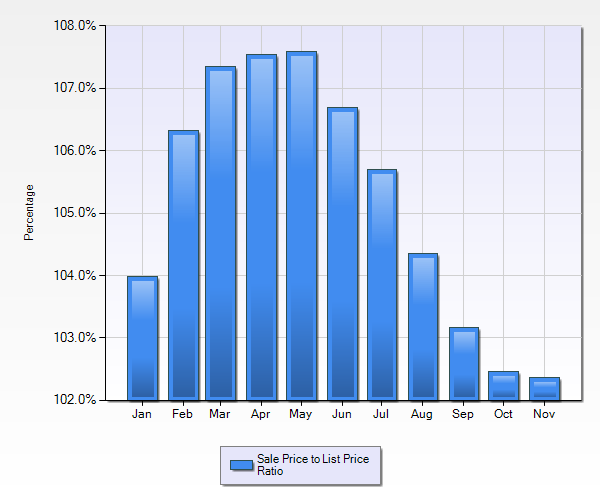 This is a chart of all the single family foreclosures sold in Santa Clara County in 2013. Of the 211 single family bank owned homes the average sales price vs list price was over asking every month this year except for the average of the homes that closed in October. These figures are very similar to the traditional resale of homes in Santa Clara County in 2013. 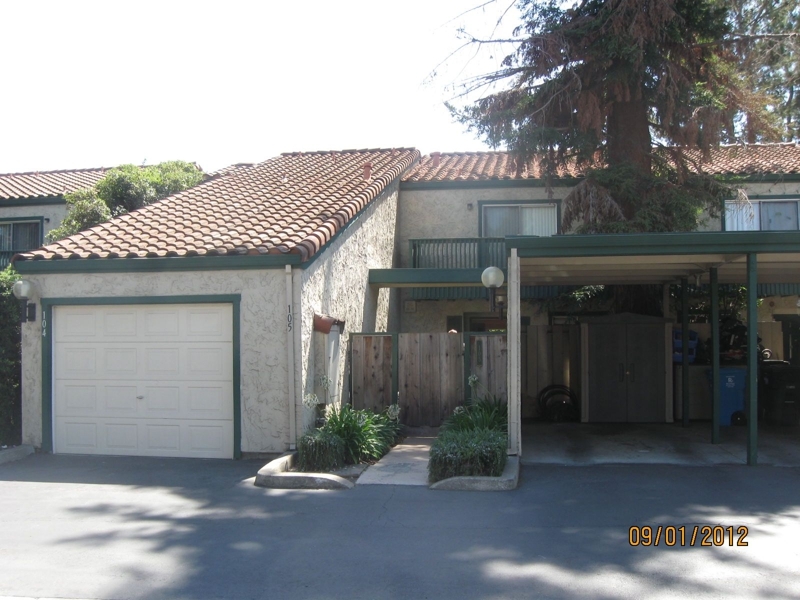 Santa Clara County condos/town homes that are bank owned and sold in 2013 also sold over list price. 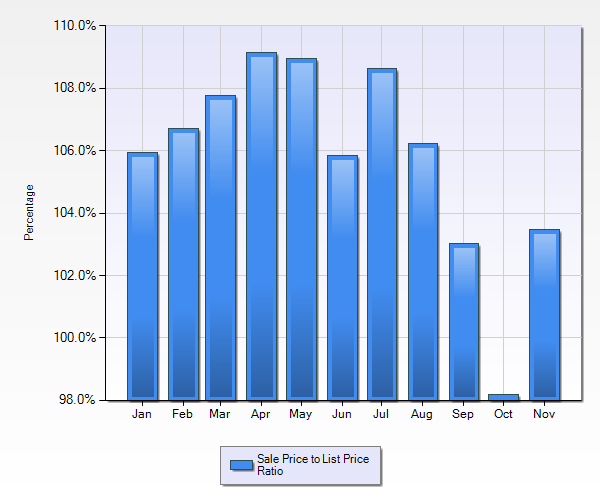 The average sale price was over list price in every month in 2013 except Aug where the average was 98% of list price. This is very similar to what happened with traditonal resales of condos in Santa Clara County. So what happened to the great deals you can get with foreclosures? I am sorry but those days are gone. The inventory of homes for sale in Santa Clara County is so low and the demand so high that almost every listing gets multiple offers, whether it is a traditional resale, short sale, or Santa Clara County foreclosure. Added to that is the fact that there are very few foreclosures that make it to the market anyway. Most of the people who could not afford their mortgages lost their homes years ago. Also, since there has been so much appreciation this year the number of people who owe more on their mortgages than the home is worth is very low. If they can not afford to keep the home is is very easy to sell it and pocket some cash. What do these numbers tell us? Foreclosures are down, by a lot. There are less than half the number of bank owned homes sold in the first six months of 2013 compared to the second six months of 2012. Additionally there are fewer active and pending listings by percentage compared to closed sales in 2013. This leads me to believe there will be even fewer closed sales in the second half of 2013. There are many reasons for the decreased in foreclosures in 2013. Many of the large banks had settlements with the governent in which they agreed to work on loan modifications and principal reductions instead of foreclosures. Also short sales have been getting approved a lot more than previously rather than being foreclosed. There is chatter in the foreclosure world that now that the banks have fulfilled their obligations they will begin foreclosing again. While this may be true in some markets, I do not believe it will happen in Santa Clara County. Prices have increased dramatically in Santa Clara County. In many cities we are back to values seen at the peak in early 2008. With these higher values owners can sell if they can not afford the payments, or take advantage of the historically low interest rates and refinance. So if you are looking for a bargain in Santa Clara County it is probably a good idea to look for homes other than foreclosures. It is unlikely this decrease in bank owned homes in Santa Clara County is going to change in the near future. If you have any questions about foreclosures or any other type of sale in Santa Clara County please feel free to contact me. This is not enough to have any effect on total home values. 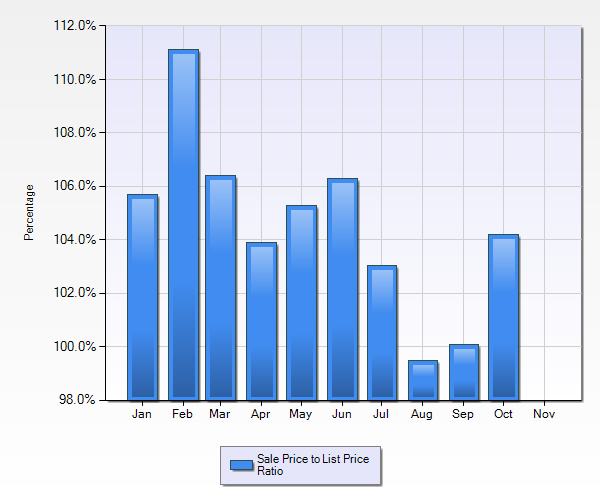 Many cities in San Mateo County have no short sales as home values have reached and exceeded the peak in 2007-2008. The percentage of closed San Mateo County short sales and foreclosures is more a reflection of the past, not what is going on in the market now. San Mateo County short sales can take up to a year to close, and foreclosures can be in the works for years before they hit the market. The bottom line is, if you are looking for a deal in San Mateo County, you will not likely find it in a short sale or foreclosure, because there are not enough of them and the total inventory is so low the 90% of all homes on the market get multiple offers. This is not enough to have any effect on total home values. Many cities in Santa clara County have no short sales as home values have reached and exceeded the peak in 2007-2008. The percentage of closed Santa Clara County short sales and foreclosures is more a reflection of the past, not what is going on in the market now. Santa Clara County short sales can take up to a year to close, and foreclosures can be in the works for years before they hit the market. The bottom line is, if you are looking for a deal in Santa Clara County, you will not likely find it in a short sale or foreclosure, because their are not enough of them and the total inventory is so low the 90% of all homes on the market get multiple offers. Bank of America has instituted some new policies which can have a major influence on your South San Jose short sale. activity and give you some money at close of escrow. 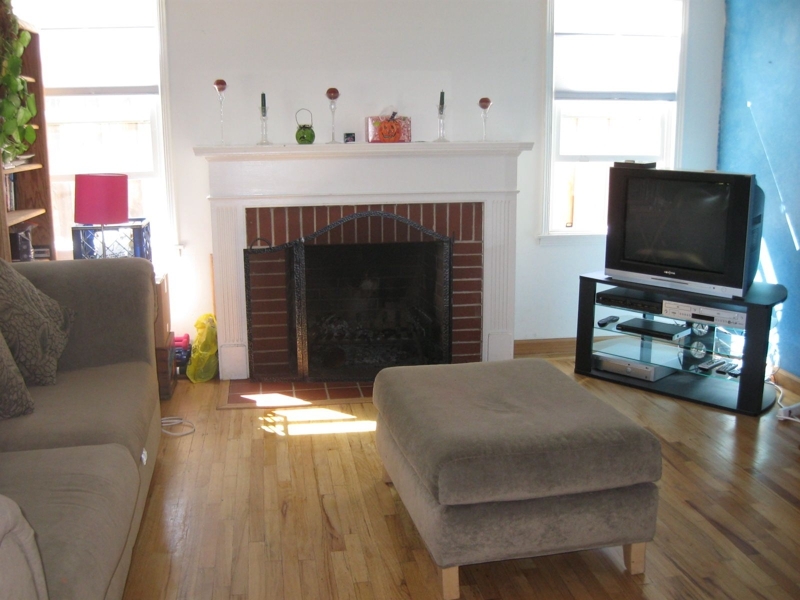 will have 3 months to get your South San Jose home sold as a short salebefore the notice of trustee sale is recorded. At that point you have another 3 weeks before foreclosure on your South San Jose home. As any real estate agent familar with south San Jose short sales knows, they take time for approval. Even a Bank of America co-operative short sale can take time. 4 months is not unheard of to obtain approval on a South San Jose Short Sale, so if you can not make your payments, do something or you could lose your home to foreclosure. If you are the Personal Representative for a Redwood City Home in Probate that has a delinquent mortgage, but there is equity in the home, DON'T BE AN OSTRICH!!!!!! in the last decade because of easy money or low interest rates, many seniors have reverse mortgages on their Redwood City Probate homes, and some people did not refinance because of low interest rates, but because they were helping out family members. a no brainer, but sometimes there are fights within a family as to who that person is going to be, and while people are fighting the bank could be foreclosing. So stop fighting and get someone appointed. are appreciating so rapidly right now that you may believe your Redwood City Probate home is underwater when it really isn't. I expect a decrease in both short sales and foreclosures as Santa Clara home values increase, loan modifications increase, and the Homeoner's Bill of Rights takes effect in 2013. As prices increase fewer homeowners are underwater, and the need for short sales and foreclosures decrease. Also, the tax exemption of the debt forgiveness on short sales and foreclosures expires at the end of 2012. This will be a big incentive for homeowners to try to hold on until they are no longer underwater. 58.6% of all Blossom Valley sales being distressed is enough to still have major effect on the overall market. However, as inventory is still so low unless these homes are truly physically distressed, which is more common with bank owned homes at this level, many homes will get multiple offers and the values should increase this year. It is interesting to see there are over two and half times as many short sales as bank owned sales which has also happened in other cities. 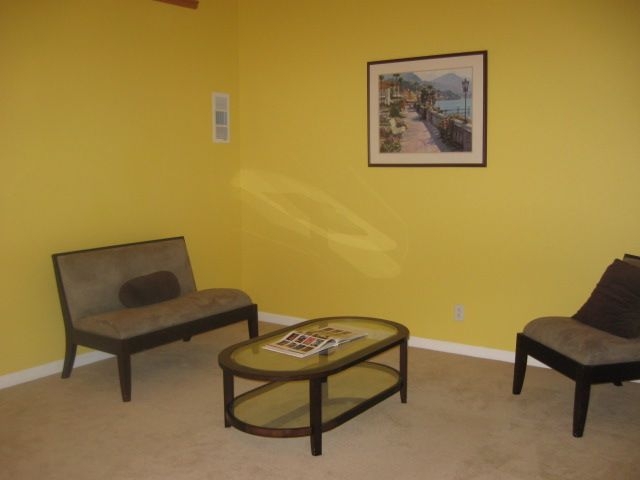 This area is great for investors with a lot more activity than in some areas like East Palo Alto or Belle Haven. Again, we have a high priced neighborhood and almost no distressed property sales. Values are appreciating and there are more pople trying to buy homes than there are homes available. Additionally, there is very little new contruction before the crash, so there is not a big group of people who bought into a large development and are now underwater. The low number of distressed property sales in Los Altos Hills is consistent with the other high prices neighborhoods in Silicon Valley. These areas are showing strong sales, good appreciation, and plenty of buyers with enough cash and income to purchase. Compared to the same time period in 2011 there were 2 closed short sales and 5 foreclosures with 52 sales for a total of 13.5% sales being distressed. 2012 is definitely different. These numbers do not tell the whole story. 3 of the 4 foreslosures and 2 of the 3 short sales were in the Skyline area which is always a harder sell than closer to town, so given that information again, there are almost no distressed property sales in Woodside. There are currently 47 active listings in Woodside, about the same number as in Palo Alto, but without the incredible competition for homes like in the Palo Alto market. Maybe it is worth giving Woodside a look if you are having trouble finding what you want in Palo Alto. Obviously Portola Valley is not a hotbed of distressed property activity. The one foreclosure was on a small house on Aliso in Ladera which sold for $1,075,000, a great price for that neighborhood. 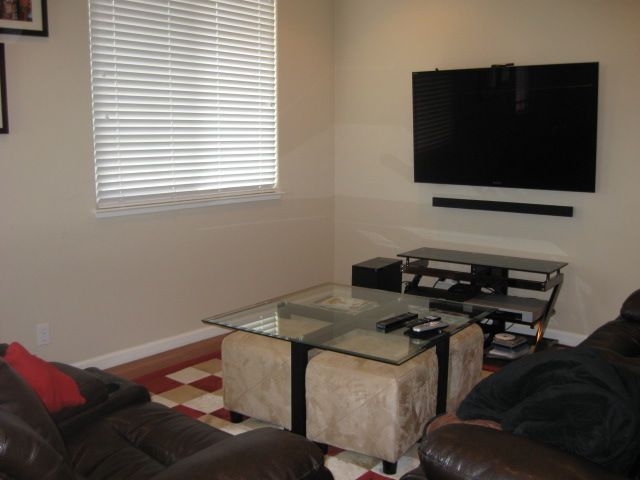 It is however a fabulous place to look for a home if you want a large lot, an incredible community feel, and plenty of local services as well as recreational activities. 29.4% of all Santa Clara sales being distressed is enough to have an effect on the overall market. However, as inventory is still so low, unless these homes are truly physically distressed, which is more common with bank owned homes at this level, most homes will not sell for much less than fair market value. There are twice as many short sales as foreclosures in this time period which is what we are seeing in many other cities. 10.58% of all Mountain View sales being distressed is not enough to have a major effect on the overall market. Additionally, as inventory is still so low unless these homes are truly physically distressed, which is more common with bank owned homes at this level, it probably will not have much effect at all. Ther are so many employed people looking for homes near Google, Apple, and other high tech companies, that homes are getting multiple offers, selling at appreciating prices, and are almost always in high demand. It is interesting to see there are more foreclosures than short sales which we have not seen in other cities. 60.7% of all East Palo Alto sales being distressed is enough to still have major effect on the overall market. However, as inventory is still so low unless these homes are truly physically distressed, which is more common with bank owned homes at this level, it probably will not have a long lived effect. It is interesting to see there are almost twice as many short sales as bank owned sales which has also happened in other cities. 20% of all Sunnyvale sales being distressed is enough to still have some effect on the overall market. However, as inventory is still so low unless these homes are truly physically distressed, which is more common with bank owned homes at this level, it probably will not have a long lived effect. It is interesting to see there are almost twice as many short sales as bank owned sales. 18.6% of all Redwood City sales being distressed is enough to still haves some effect on the overall market. However, as inventory is still so low unless these homes are truly physically distressed, which is more common with bank owned homes at this level it probably will not have a long lived effect. It is interesting to see there are twice as many short sales as bank owned sales. Sad story. A client told me last February that she was not able to make the payments on her $750,000 home loan. The house is now worth about $400,000 and this person wanted to get a loan modification and get the principle reduced. I can not tell you how many times I hear this story and how few times I have heard that there actually was a principle reduction. Actually I can tell you how many times I have heard of a principle reduction, once. Ok, so it is bad enough that banks have been unwilling to reduce principle but things can get worse. My client received a Notice of Default last February and at that point she decided to try to to get the loan modification. In November she was finally offered the loan mod, which she turned down because not only did she not get the pricnciple reduced, but all the missed payments and late payments were added on to the back end of the mortgage. So on Dec 20th she got a Notice of Trustee Sale and on Dec 26th signed a listing agreement to short sale the Redwood City home. Here's the problem. While getting an offer before the sale date of Jan. 12th would be hard, but possible, the Mortgage Servicer, Carrington Mortgage said no deal. THEY DO NOT POSTPONE TRUSTEE SALES FOR SHORT SALES. That is harsh. Not only that but in order to do a HAFA Short Sale and get the auto postponement you need to initialte it 60 days before the Trustee Sale Date. So now, this person is going to have her home foreclosed. I am very sorry for her, but maybe someone can learn a lesson from this. Do not put your head in the sand!!!!! If you can not make your payments do something the first month it happens, not a year later. If you have a change of circumstances, lose your job, get divorced, your loan resets, have a health problem, do something right away. If you want to keep your home and can make payments if they are lowered then apply for a loan mod. Don't do it after you get the notice of default, because by then it may be too late. Some banks will allow you to postpone a sale up to 3 days before the sale, but not all. If you can not make payments and need to short sell, do it right away, not at the last minute. Don't take chances with your financial future. both the bank and the borrower. pursue either a short sale or a deed in lieu. By encouragement I mean gives financial incentives, in order to decrease the number of foreclosures, vacant homes, and neighborhood blight. Under the HAFA deed in lieu program the borrower agrees to give the home back to the bank and in exchange the bank helps with some relocation costs and also agrees not to pursue a deficiency judgment. Depending on the state the borrower lives in and they type of loan, after a bank forecloses or agrees to a short sale they still may have the right to go after the borrower for the amount of the money the bank lost. HAFA stops that ability of the bank to pursuea deficiency. In addition to the halting of any deficiency judgments, the privacy afforded by not being foreclosed and evicted, and the help with re-location costs (Bank of America is offering $3,000-$15,000) borrowers who agree to a deed in lieu can purchase another home after 2 years instead of the 5-7 after a foreclosure. on the property this process does not work. In these cases the borrower must try for a loan mod, do a short sale, or be foreclosed if he/she can not pay the mortgage. In California as well as other high priced states many homeowners have at least two loans on their homes. The cost of the home required so much down payment that many borrowers used a second loan in place of, or in addition to the amount they had for their down payments. As a result the option of a deed in lieu of foreclosure is not an option. less than the amount of the mortgage to release the debt) are sold through the MLS. So to see how many of these distressed sales have hit the market in the last year I went to the MLS and looked. is not going to happen, that is a discussion for a future post, just that it has not happened yet.